NCAA Men’s Final Basketball Game! You are here: Home / Events / NCAA Men’s Final Basketball Game! 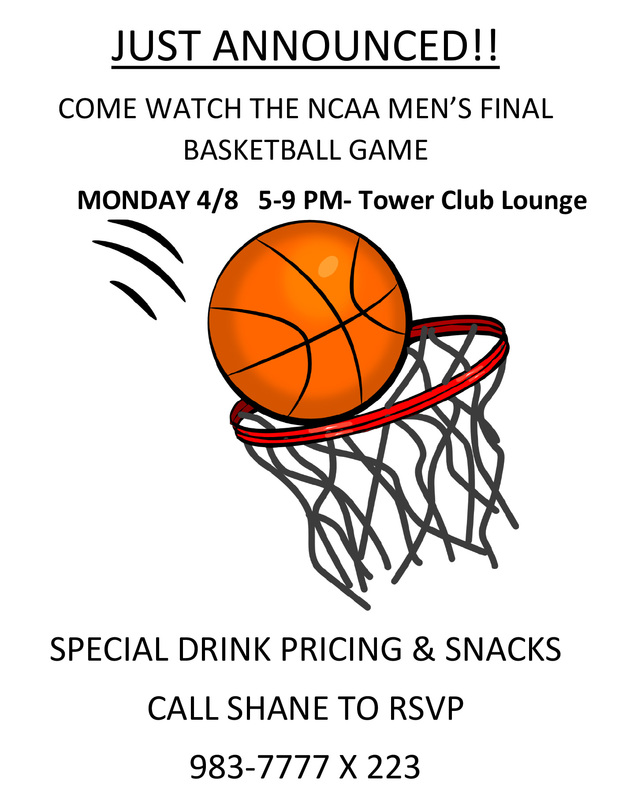 Special drink pricing & snacks!